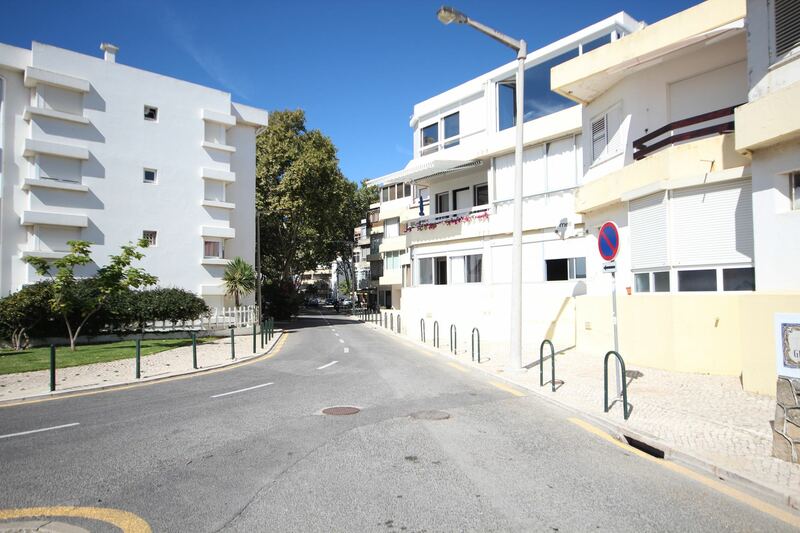 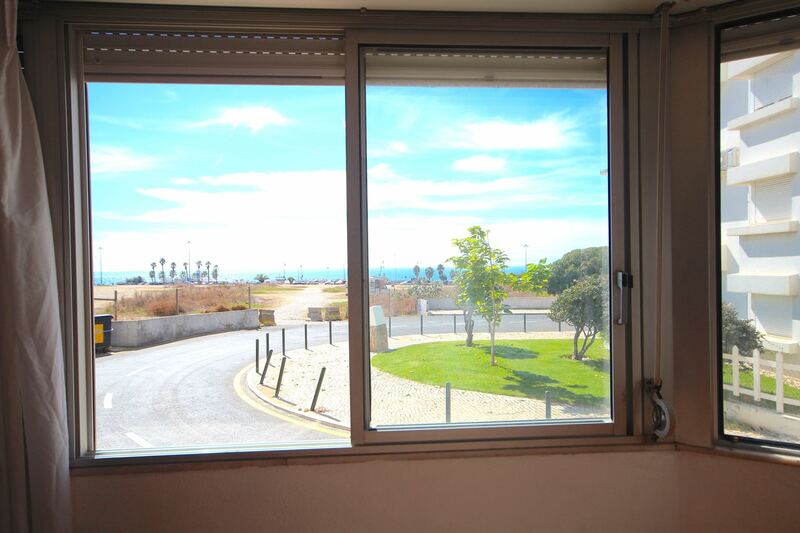 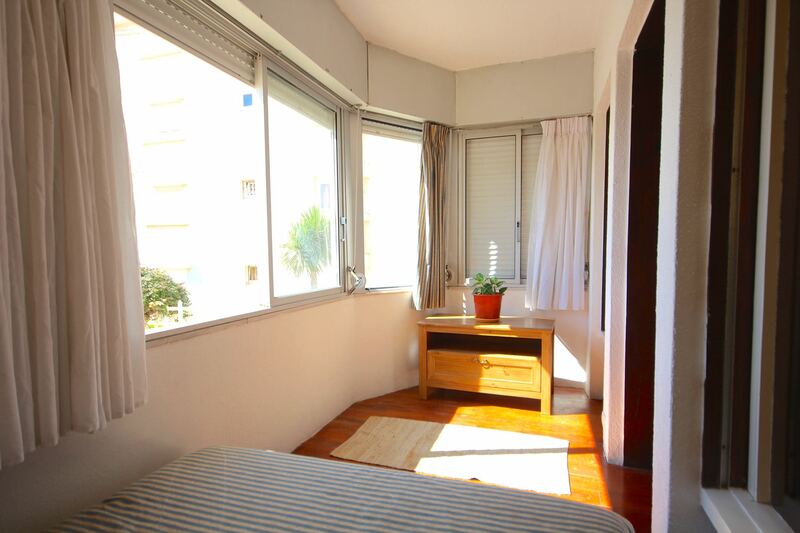 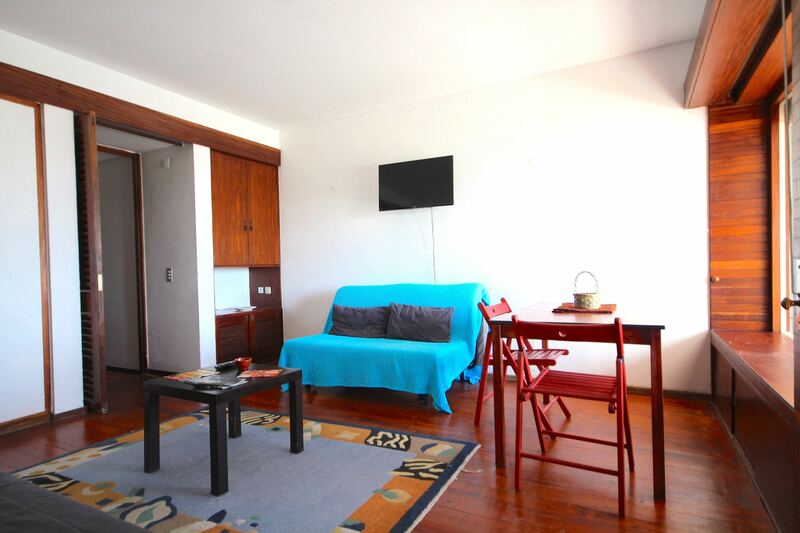 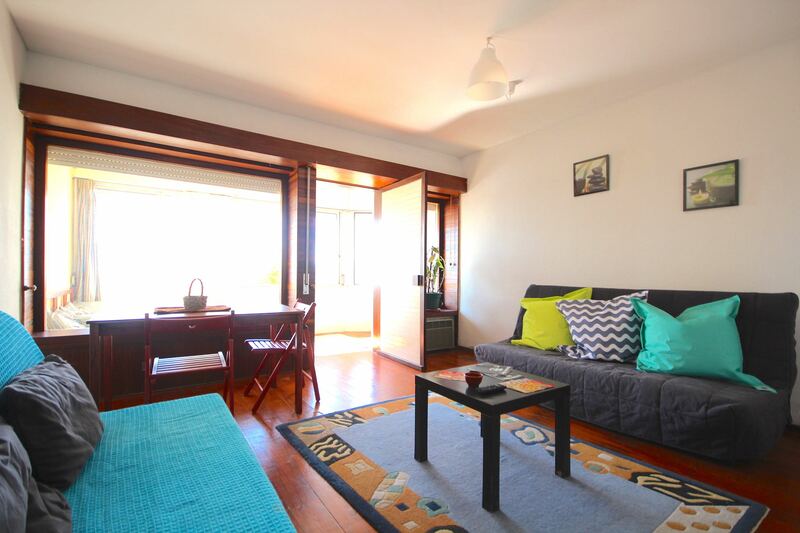 Akisol Carcavelos Beach apartment, at less than 500 meters from the beach in Carcavelos, will welcome you in a brilliant place, between Cascais and Lisbon. 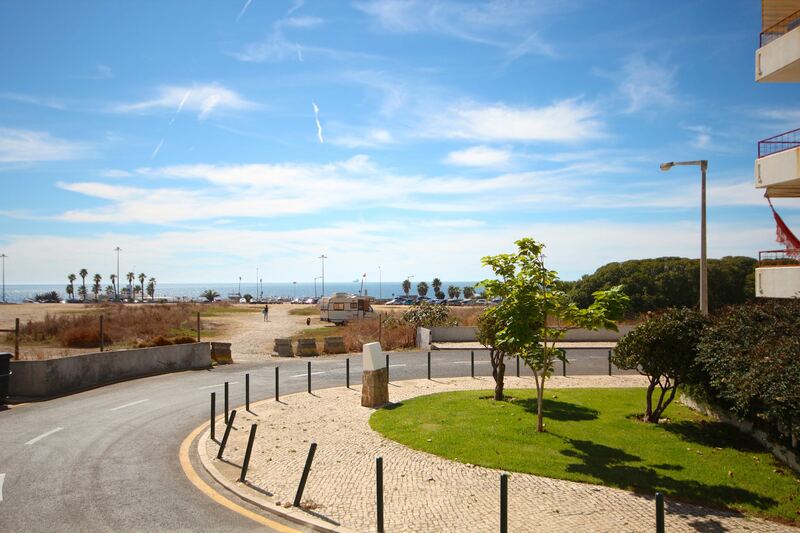 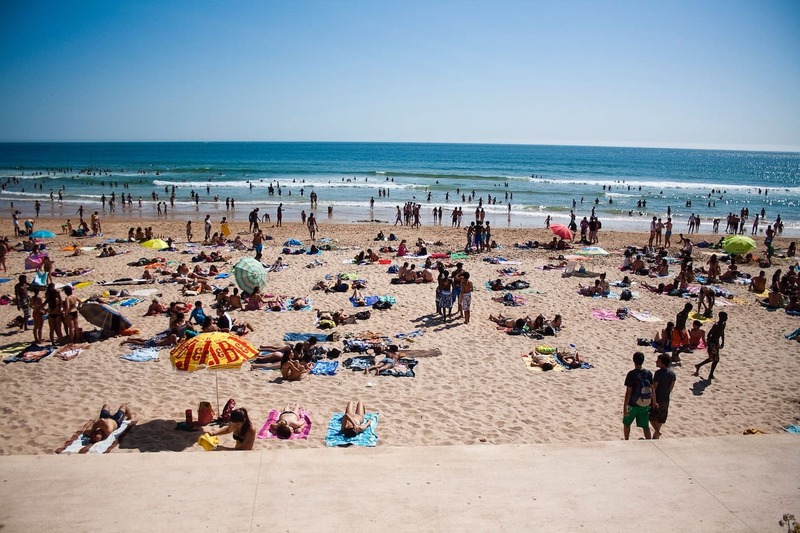 With its amazing location, Akisol Carcavelos Beach sets it self apart. 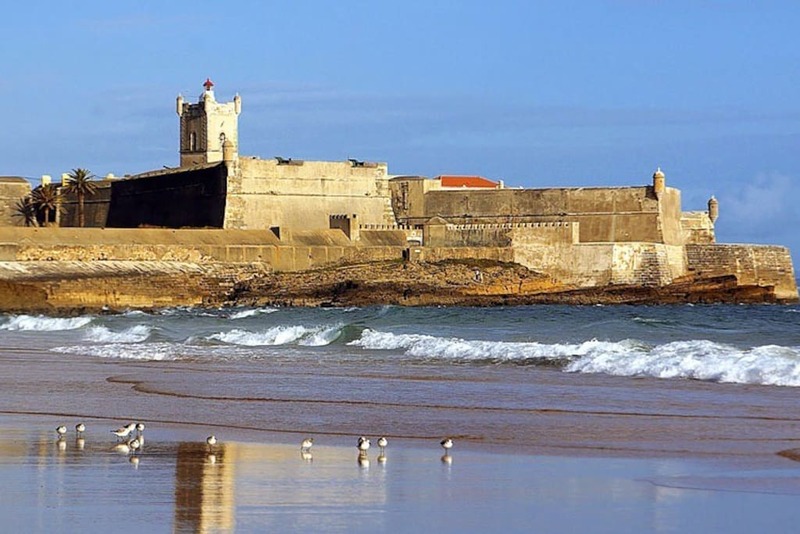 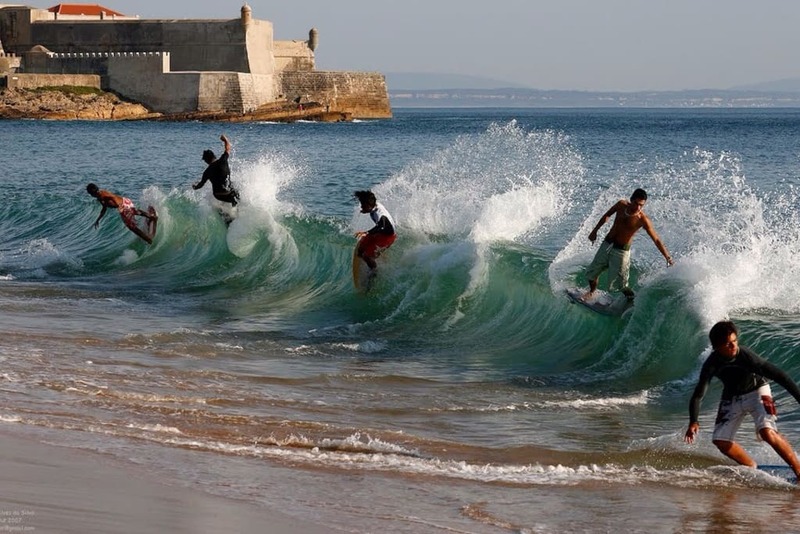 A short walk will take you to one of the most famous beaches in the area and by car or public transportation, you can reach Lisbon, Cascais or Sintra in a matter of minutes. 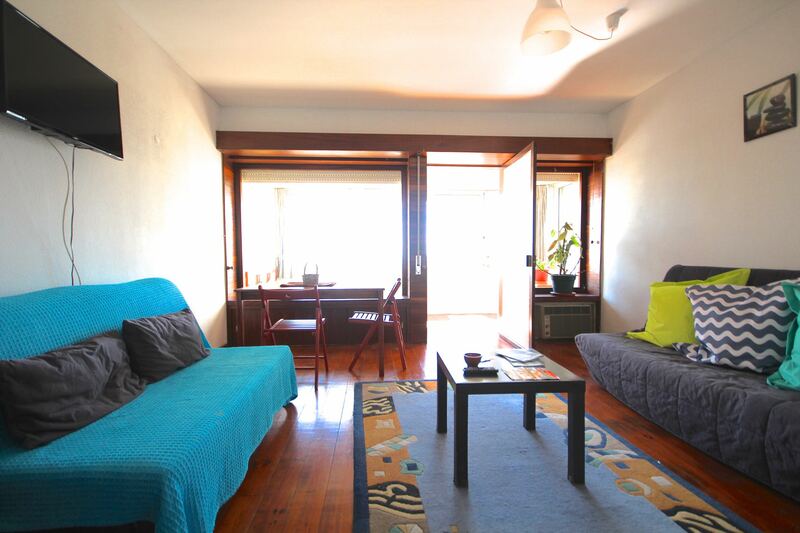 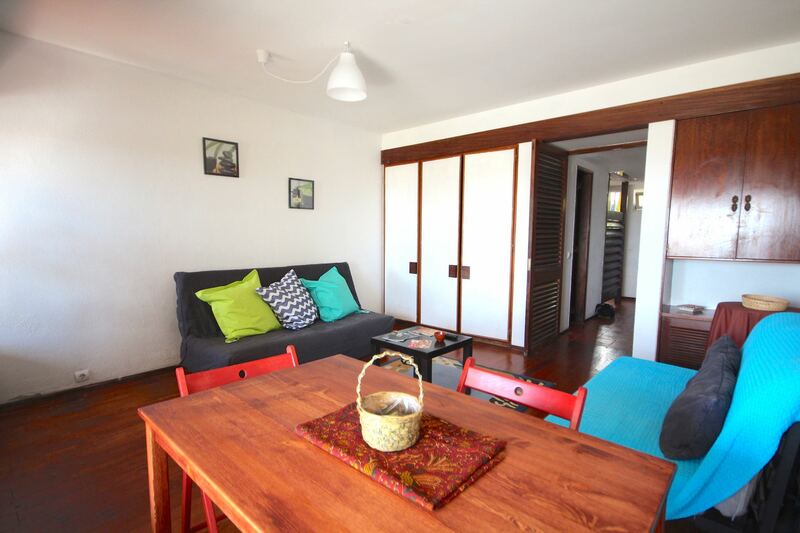 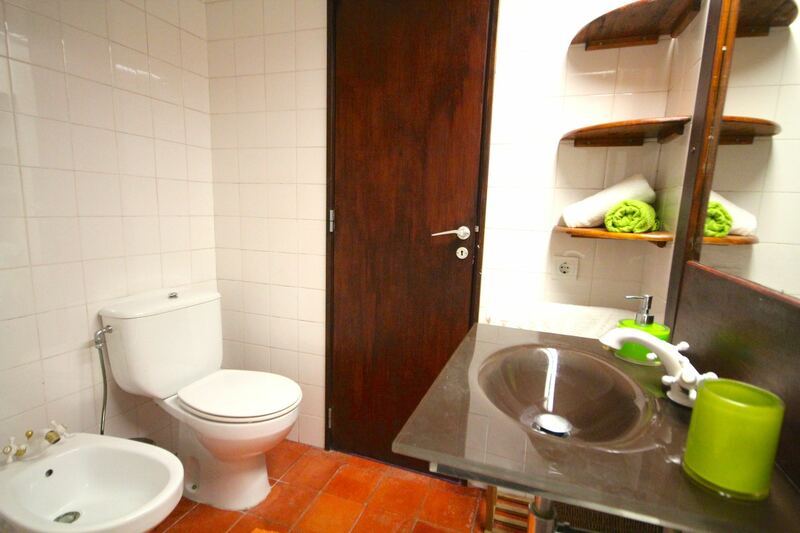 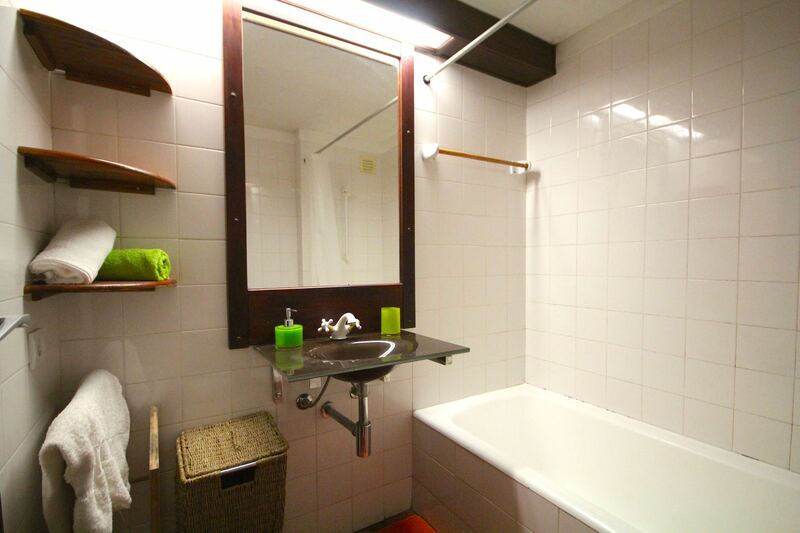 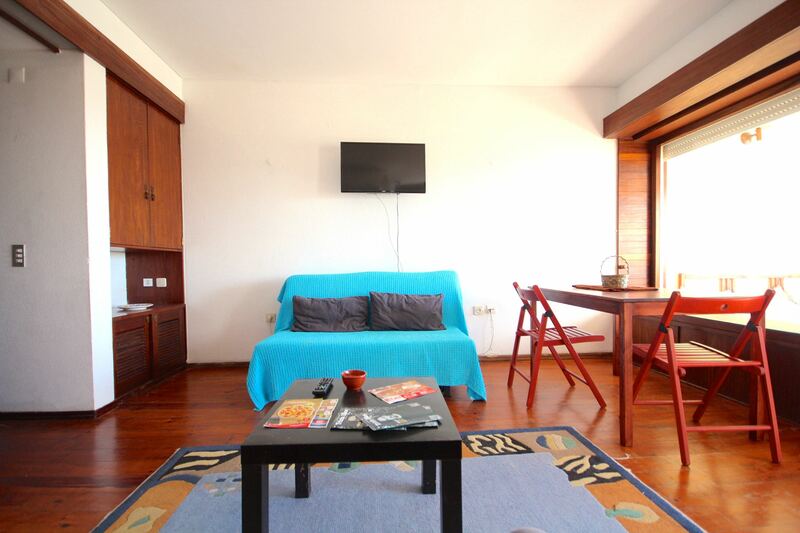 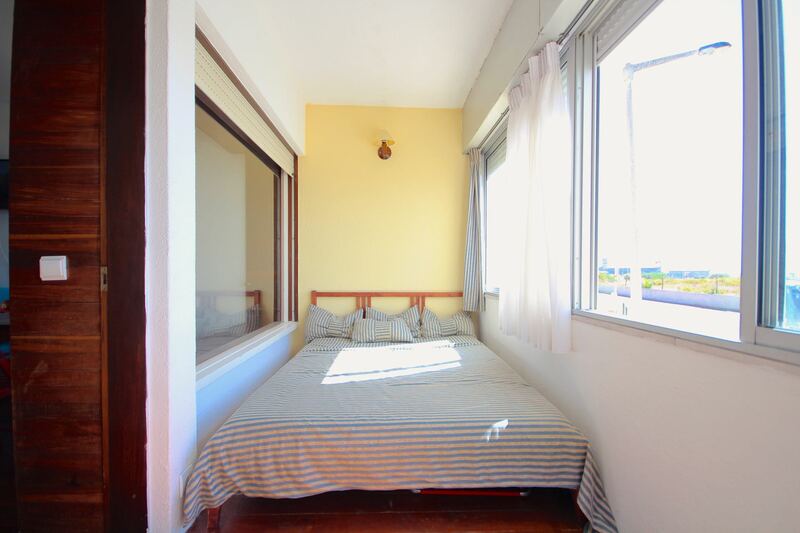 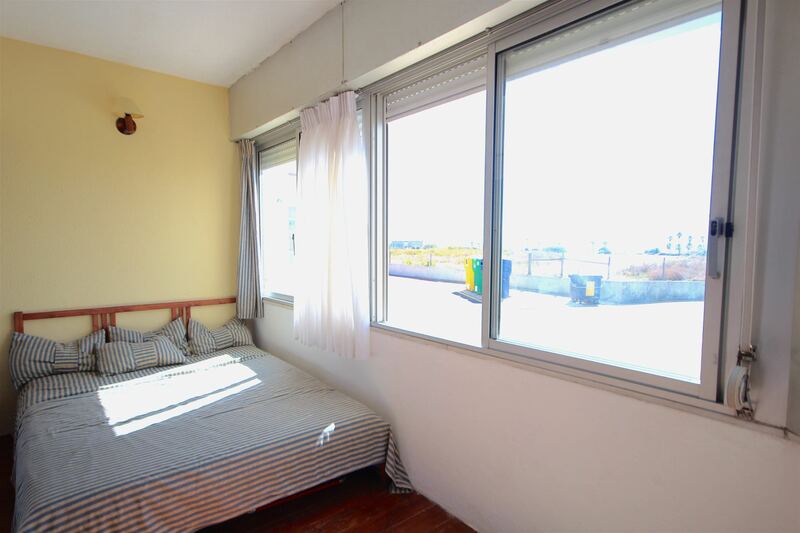 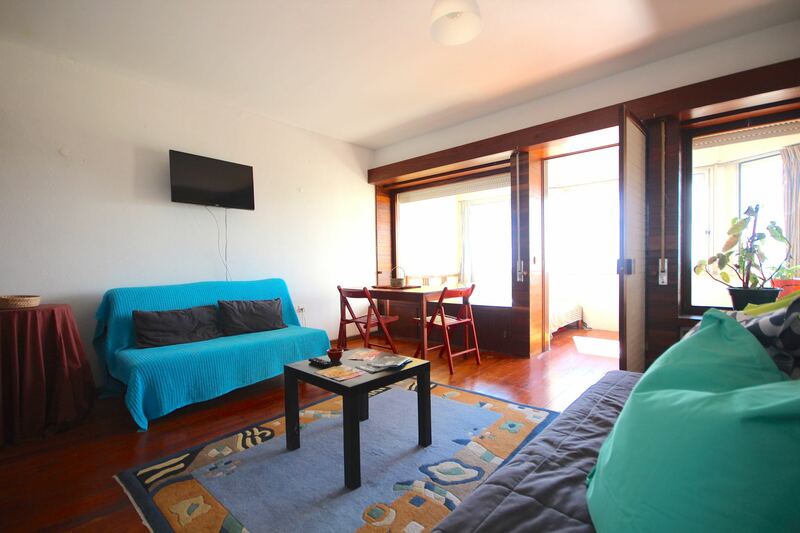 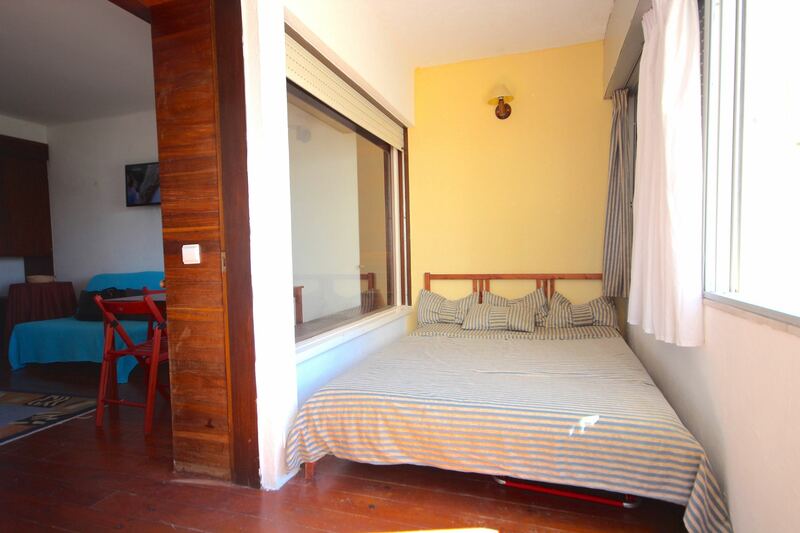 With 1 bedroom and 2 double sofa beds, Akisol Carcavelos Beach can accommodate up to 6 people – amazing for a family or a group of friends looking to enjoy Carcavelos. 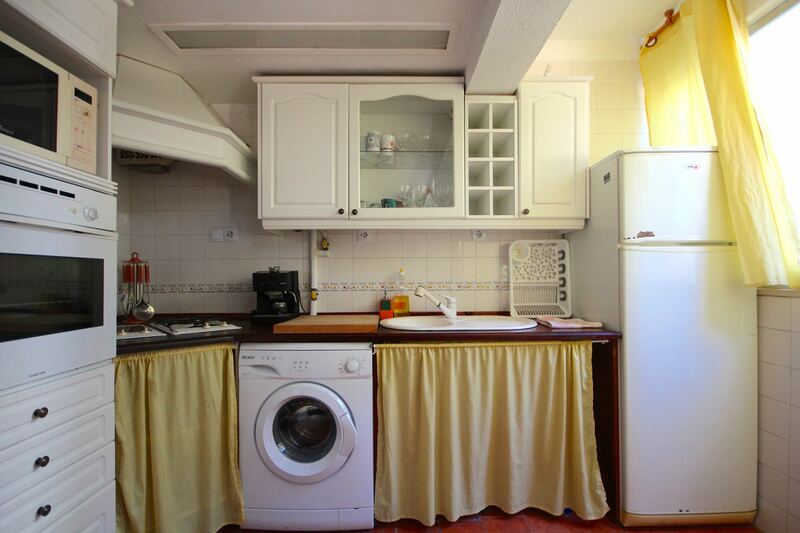 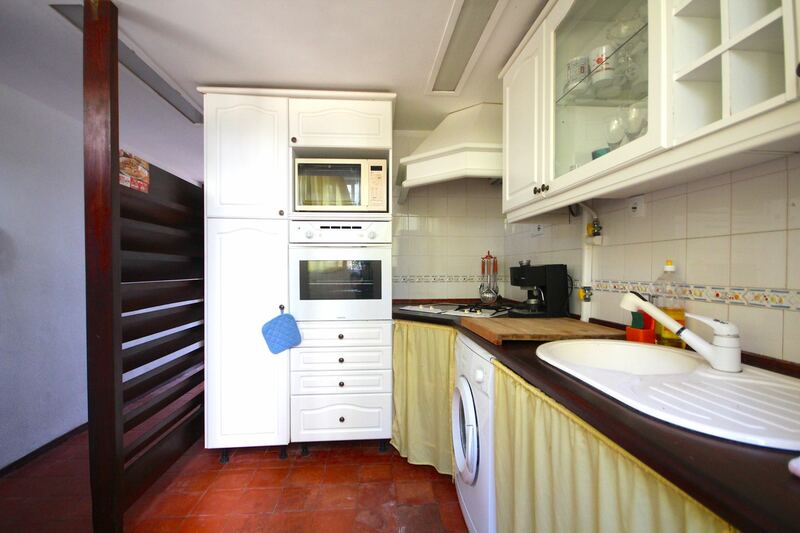 The kitchen is well equipped and the living room is comfy!